John has been flying for 25 years and has accumulated over 11,000 hours in charter flying and in instruction of primary and advanced students. John is happier in the air than on the ground! Don flew for Southwest Airlines and on sister company, Midwest Airlink's 135 charter service. He is currently our Chief Pilot, does Multi Engine Training and Stage Checks for our flight training 141 program. Greg Knapp is a Captain with United Airlines and is currently flying the B-737. He has been with United for 22 years, 14 years based at O'Hare. Greg has been an instructor for 27 years and employed with Eagle as a check airman/instructor for 6 years. Instructor ratings include CFII, MEI, and is also ATP type rated in the B-737. Greg lives in Valpo with his wife Tracey of 29 years and their four children. Greg is a 1990 graduate of Liberty University and attends Calvary Bible Church in Valpo. Travis Johnson is a graduate of Purdue University. He has been instructing with Eagle for several years. He was also a Pilot for our sister company Midwest Airlink's 135 Charter Service. Travis has well over 2500 hours. He is also a Check Airman for Private through Commercial students. Jay is a from the Valparaiso area. He is certified to work with Private, Instrument and Commercial students. Keegan did all her flight training here at Eagle. She graduated from Liberty University with a B.S. in Aeronautics & a Minor in Business in 2017. 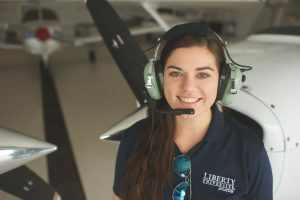 She piloted Team #14 in the Air Race Classic Women's Air Race across the US with the Liberty University Team. Keegan was an intern with United Airlines before coming back to Eagle Aircraft to flight instruct. She would like to be an airline pilot and a professor of aviation. Keegan is now over 1,000 hours. She is our Safety Director and a Check Airman. Keegan is also a Gold Seal Instructor. In her free time, she is a worship leader for the youth group at American Reformed Church in DeMotte. Jessica learned to fly from the same instructor that taught her dad. 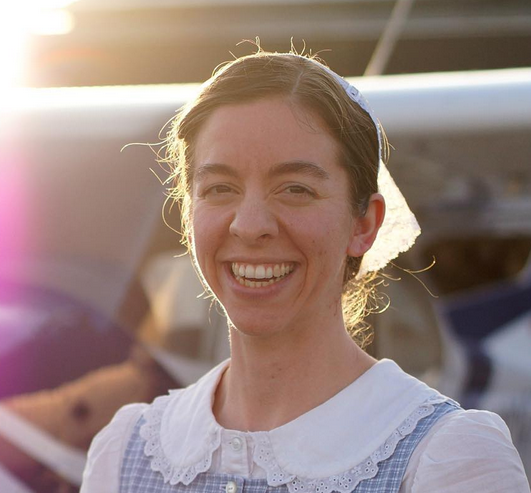 She is involved with the Ninety-Nines and Women in Aviation and loves teaching people how to fly, especially through clouds and windy days! Jessica also flies a PC-12 part time for a company in Rochester. Her goal is to fly for the airlines and continue to help people earn their wings. Jessica has over 1,000 hours. John is from Chicago, IL. He graduated from Lewis University with an Aviation Degree. He received his CFI here at Eagle. John is able to instruct Private and Commercial Students at this time. Joe came through our 141 program. He is a Liberty University Student. Joe is able to instruct Private and Commercial Students. He owns a Cherokee 180 with his father. Jacob received all his ratings here at Eagle. 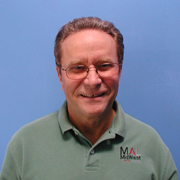 He has worked in our hangar, at the Porter County Terminal and our front desk. He is also our Ground Class Instructor. Jacob is currently a Business Major at Purdue University. He instructs Private and Commercial Students. Paul Vogel is a graduate of Purdue University and has been a Flight Instructor at Eagle Aircraft since 2005. Paul works with his family's business, Calumet Park Cemetery and enjoys playing/coaching rugby, hunting, fishing and teaching his students to fly. 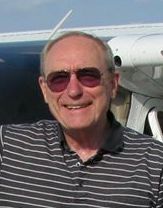 Bob Allen has been a flight instructor for more than 40 years. He joined Eagle Aircraft in 1985 as and instructor and FAR Part 131 charter pilot. In addition to 1,800 hours of flight instruction primarily in Cessna 172s and Piper PA 28s Bob has owned 5 aircraft in partnerships with other pilots ranging from a Cessna 182 to a Beechcraft Baron. He also was a corporate pilot for 12 years flying several different aircraft. His favorite was a Rockwell Commander 690B turboprop. Jamyn is from LaPorte, Indiana. She currently works full time as a CAD Specialist at a local landscape company. Her husband David is a corporate pilot. They have a baby girl named Mallory. She started her training at LaPorte Airport in 1993 while in high school. She then went on to Indiana State for a Bachelors degree in Professional Aviation Flight Technology and finished all her training there. She has about 1500 hours of total time in various aircraft, predominately in Cessna 172s, Piper Warriors & Arrows. Jamyn has worked at Eagle Aircraft since 2001. She was hired shortly after 9/11 and has been working there ever since. She did take a short jaunt to Alaska for about 3 years and moved back in 2006 coming straight back to Eagle Aircraft to instruct. She is most proud of the students she has taught and watching them grow in the field of aviation. Some have moved on to airlines or corporate; while others just own airplanes and fly VFR to various places. Her longtime goal in aviation is right where she is. She loves teaching and having a family at the same time. Since her husband has a crazy pilot schedule this is a way for her to continue to fly and have a good time doing it.